Mercury Quaye, the host of Hitz FM’s drivetime show, ‘Cruise Control’ has disclosed that even though DJ Fuad played a vital role in the training of DJ Switch to become a household name, the current management of the young talented DJ owes him (DJ Fuad) nothing. 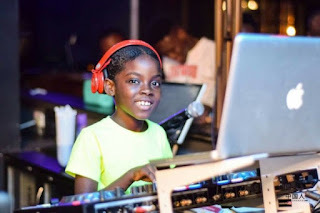 The PRO and talent manager for the young DJ, Mercury Quaye revealed in an interview with Andy Dosty on Hitz FM’s ‘Daybreak Hitz’ that in as much as DJ Fuad was part of those who trained her, he was not the one who started the training DJ Switch. Mercury Quaye also added that the training of DJ Switch started way back with DJ Scratch at their hometown after DJ Switch‘s mum, Lilian had seen that her daughter had a great passion to become a DJ. He added that DJ Fuad came on board when the DJ Switch started her journey with TV3’s Talented kids. Mercury added during the interview Dawuroo.com monitored that he does not really know what the problem of DJ Faud is. He stated that DJ Fuad, who is currently granting a lot of interviews and stating that DJ Switch is being ungrateful because she is not mentioning him in interviews, was paid his due when his contract with DJ Switch ended. He also emphasized that before DJ Fuad was paid, they requested that he be part of the management of DJ Switch, but he opted for his pay instead. 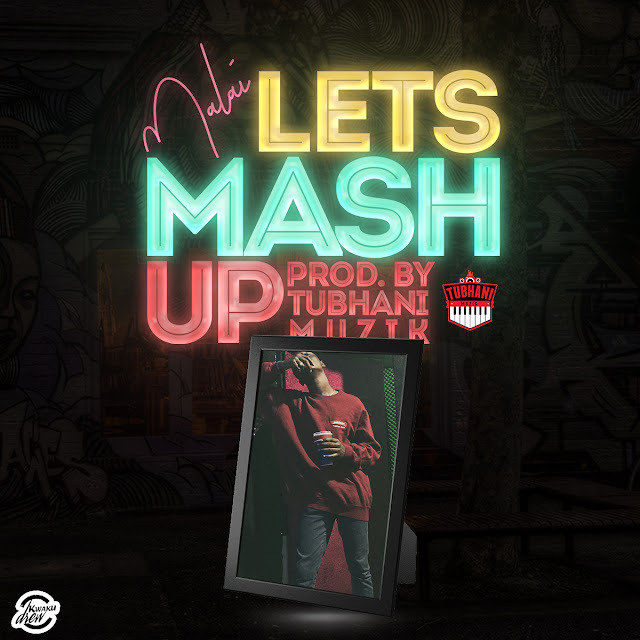 He concluded his submission on the topic by emphasizing that DJ Fuad has no issues and that the current management of DJ Switch owes him nothing as he, has already been paid for all the work he did for DJ Switch before and after the Talented Kids show and if DJ Fuad has anything to say, he should come out publicly and voice it out.